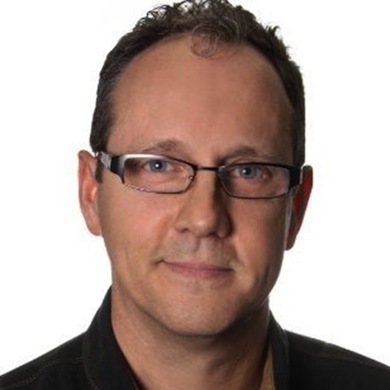 Digital music distribution and music publishing administration company TuneCore has launched a Nashville office under the direction of longtime industry player Shelby Kennedy. TuneCore’s Entertainment Relations office is located at 1227 17th Ave. S., Unit D; Nashville, TN 37212. Shelby brings 25 years of experience to the company, where he is serving as Vice President, Entertainment Relations. Prior to joining TuneCore, Kennedy has held diverse roles with ASCAP, BMI, Lyric Street Records, Wide Open Music Group and Cherry Heart Music and Entertainment, and his own Porch-Pickin’ Publishing. He is the son of legendary guitarist Jerry Kennedy. TuneCore has about forty employees throughout its headquarters in Brooklyn, NY, and offices in Burbank, CA and Nashville, TN. It is backed by Opus Capital and Guitar Center. Since its inception in 2006, TuneCore Artists has distributed $438.8 million on 8.8 billion streams and downloads. In Q2 2014, it distributed $33.2 million, an increase of 18.4 percent over Q2 2013. TuneCore Music Distribution services help artists, labels and managers sell their music worldwide through iTunes, Amazon Music, Spotify, Google Play, and other major download and streaming sites while retaining 100% of their sales revenue and rights for a low annual flat fee.